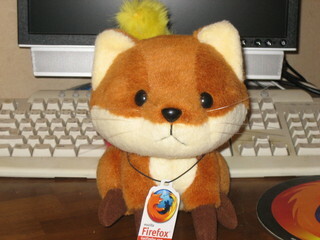 Firefox 3 Download Day は 6月18日!! 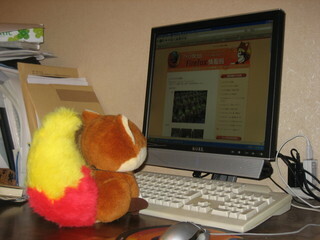 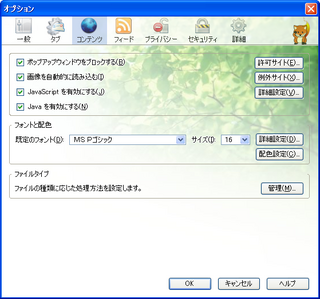 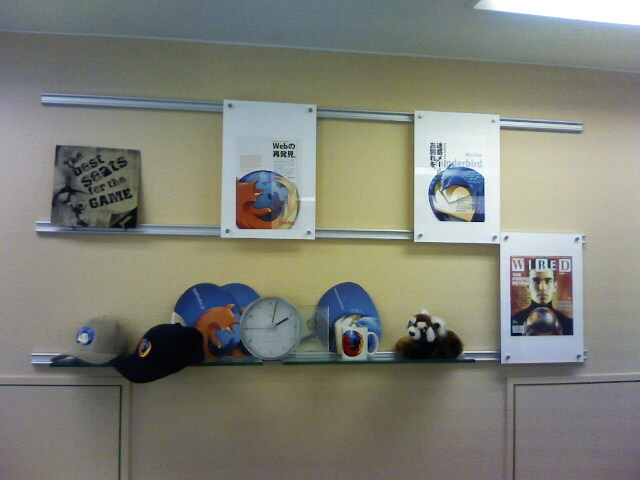 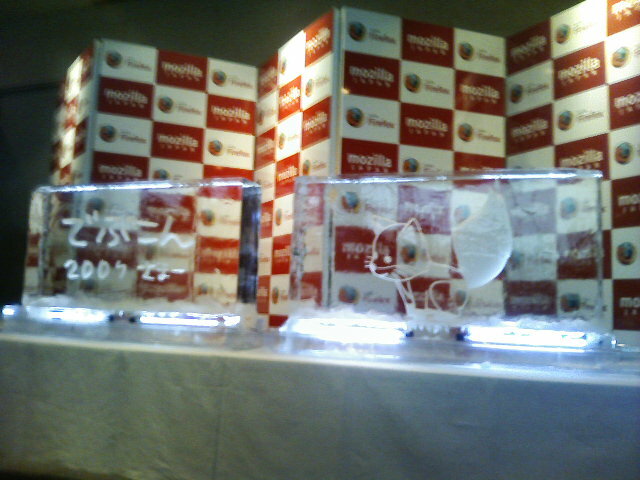 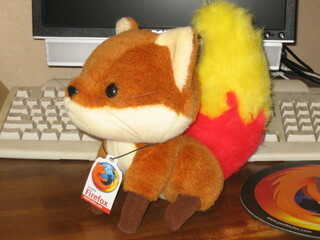 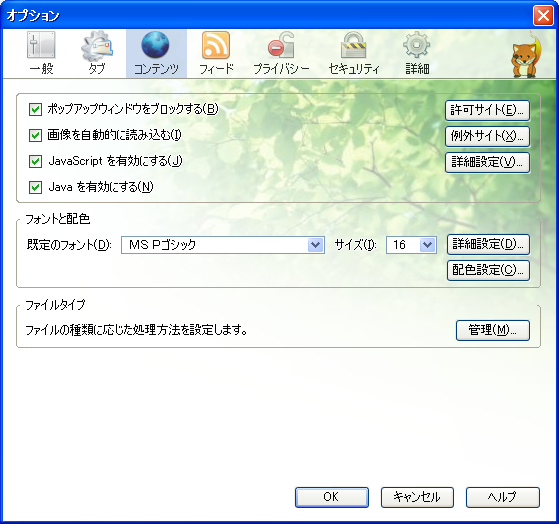 Firefox 3 Download Day キャンペーンでギネス世界記録に挑戦! 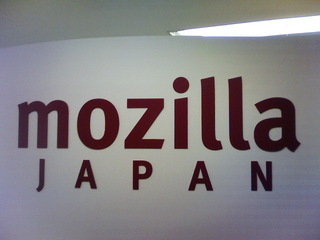 Powered by Movable Type 4.38.